One of my favorite applications on the Nokia E72 is the Multiscanner. This application is pre-installed and can be found in the office folder. Using the Multiscanner you can scan a text or business cards which your phone will analyze and save it in another form of text. 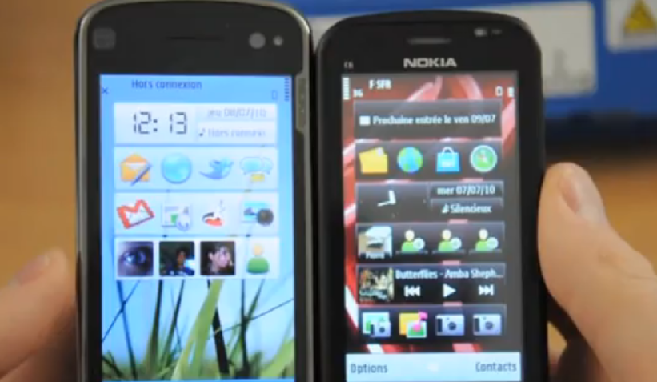 Ever wondered how Nokia N8 looks like if you put it aside with the flagship? 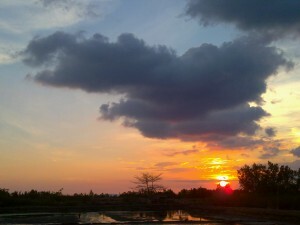 But now you should stop wondering ‘coz here are the few shots that could satisfy your thirst for N8 vs N97 comparison in photos. If you’re still looking for answers whether to pick up the Nokia C6 in future then I’m suggesting that you should see this video (language is french but overall video is clear) before deciding on that. 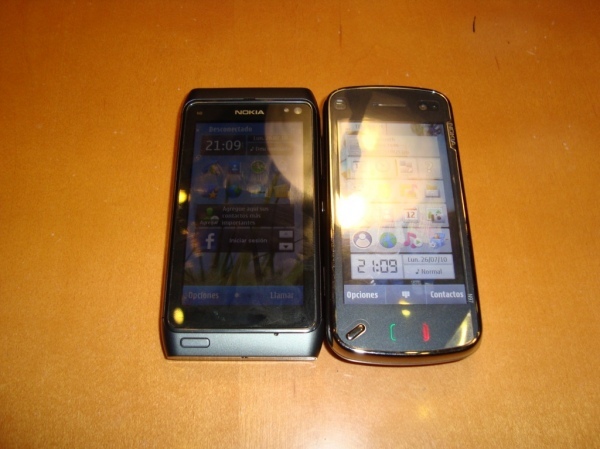 Specifically, Nokia C6 will run on the same OS as Nokia N97 and N97 Mini, they run on Symbian^1 ( S60v5) with widgets support at the homescreen. Both phones do also have QWERTY keyboard and 5MP camera.